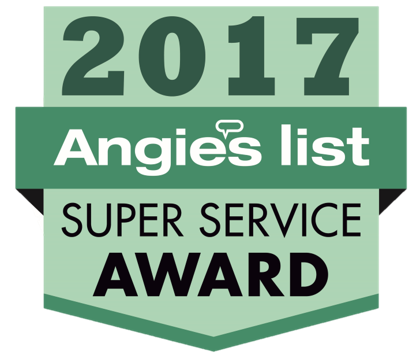 Each year, Angie's List awards this honor to companies that have provided outstanding service based on member feedback from the previous year. The most recent award given was for the 2017 calendar year. Less than 5% of the companies on the List earned this distinction. 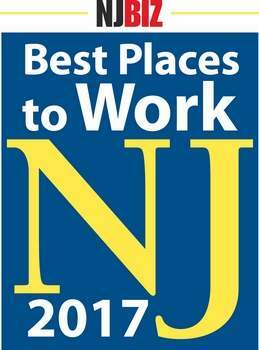 In February 2017, Cooper Pest Solutions earned the distinction of being named a finalist for the NJ Biz Best Places to Work award. Everyone at our company is extremely proud of this accomplishment. In 2016, Cooper Pest Solutions was presented with the Heart Award from the New Jersey chapter of Building Owners and Managers Association (BOMA-NJ) for outstanding community service. The award was founded in 2011 and since then, BOMA-NJ has recognized several property management firms for their effective community service with the Heart Award. Although it typically has been awarded to property management firms, this was the first year that an allied service partner received the award. 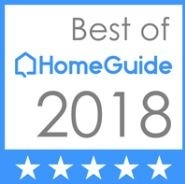 Cooper Pest Solutions has received the award for The Best Of HomeAdvisor in 2018. This title is given to companies that provide outstanding service, high ratings as given by customers, and overall professionalism. 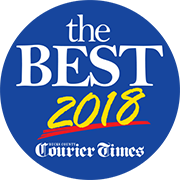 The Best of Bucks County is a list of the Bucks Courier Times readers’ favorite businesses, products and services in the community. Cooper is delighted to have been named the “Best of” within the Pest Control category for 6 years in a row. Phil Cooper was named the 2013 NJ BIZ Corporate Citizen of the Year! In 2012, Cooper Pest Solutions was also named a finalist for the Business of the year category 51-100 employees. In 2016, CEO Phil Cooper was named a finalist for the Smart CEO Family Business Awards program which honors family businesses in the Philadelphia area. It was an honor to be nominated, and also as a finalist for this award where exceptional family business are recognized for making up the backbone of the local economy. From small, boutique operations to large multi-generational firms, these entrepreneurial families that are recognized, will continue building business legacies that will last for generations to come. Cooper pest solutions was announced as the NJBIZ Business of the Year, 51-100 Employees in 2014. It was truly an honor to be selected as the most dynamic businesses with executives who rise above the rest. 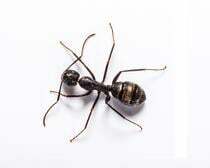 In 2018, Cooper Pest Solutions was selected out of dozens of pest control companies in New Jersey, scored on more than 10 variables, and hand picked as The Best of HomeGuide. The Best of HomeGuide make up less than six percent of all HomeGuide professionals.